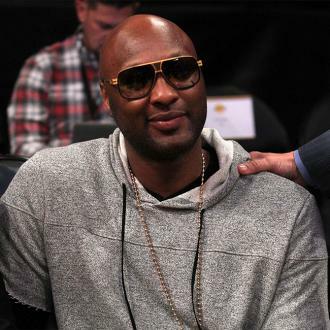 Lamar Odom's ex-girlfriend Liza Morales has shared her support after he voluntarily checked into rehab. 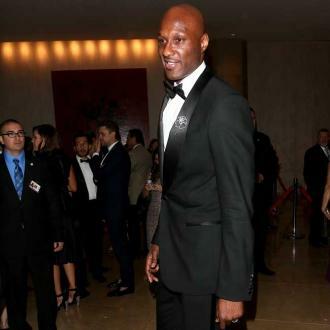 The 37-year-old retired professional basketball player - who recently divorced from his former wife Khloé Kardashian - checked himself into a rehabilitation centre near San Diego, California, earlier this week, and his former partner has taken to Instagram to post a message of support. Posting a picture of the note she had typed up, Liza - who shares children Destiny, 18, and Lamar Jr., 14 with Lamar - wrote: ''Instead of directly responding to each of the media outlets that have sent emails and dm's, let me express how proud we are of Lamar for taking the necessary steps in his life's journey. 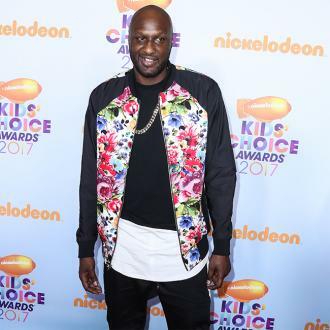 The news of support comes after it was recently reported that the star had entered rehab in order to avoid temptation from drink and drugs on the 10th birthday of his third child Jayden - also born to Liza - who died aged six months from Sudden Infant Death Syndrome (SIDS). 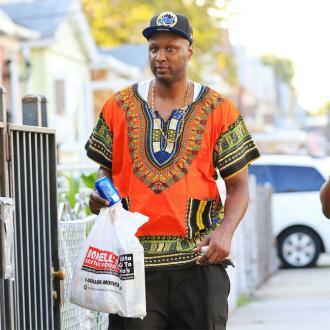 According to TMZ.com, Lamar ''checked himself into rehab out of fear he'd go on a major bender as his deceased son's birthday approached''. 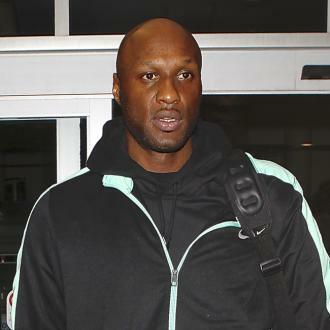 Lamar's decision to enter rehab also comes a year after he was hospitalised after a drink and drug binge at a Nevada brothel.